lyngen Windstopper hybrid Jacket (W) is rated 4.5 out of 5 by 4. Offering excellent windproofness combined with great breathabilty, the lyngen Windstopper hybrid Jacket for women is the perfect ski touring jacket for intense adventures where you do not need protection from heavy snow and rain. 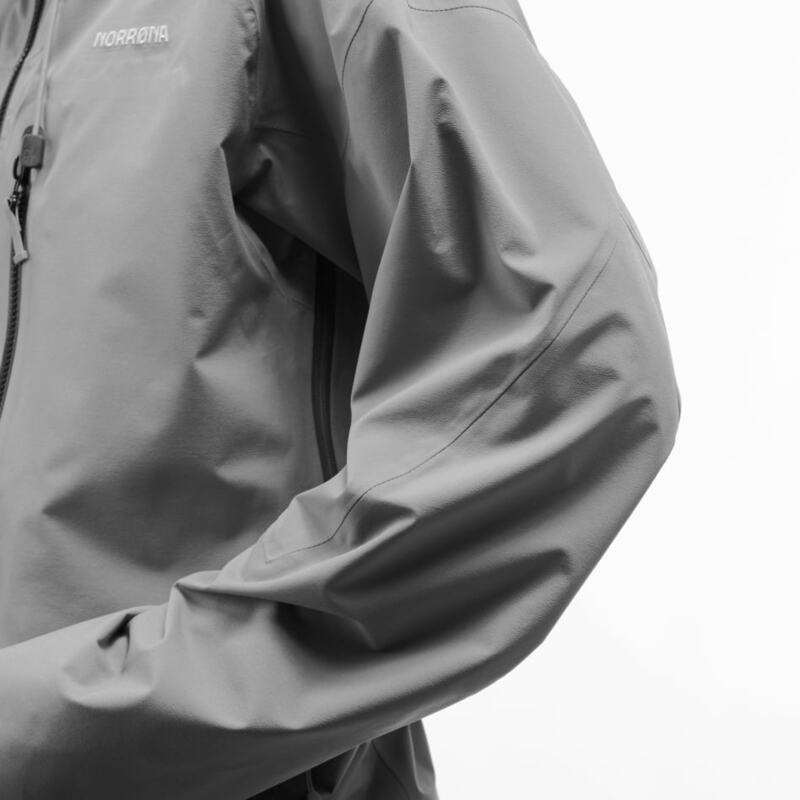 The minimalistic jacket is super light and flexible with all critical features needed to chase peaks and lines. 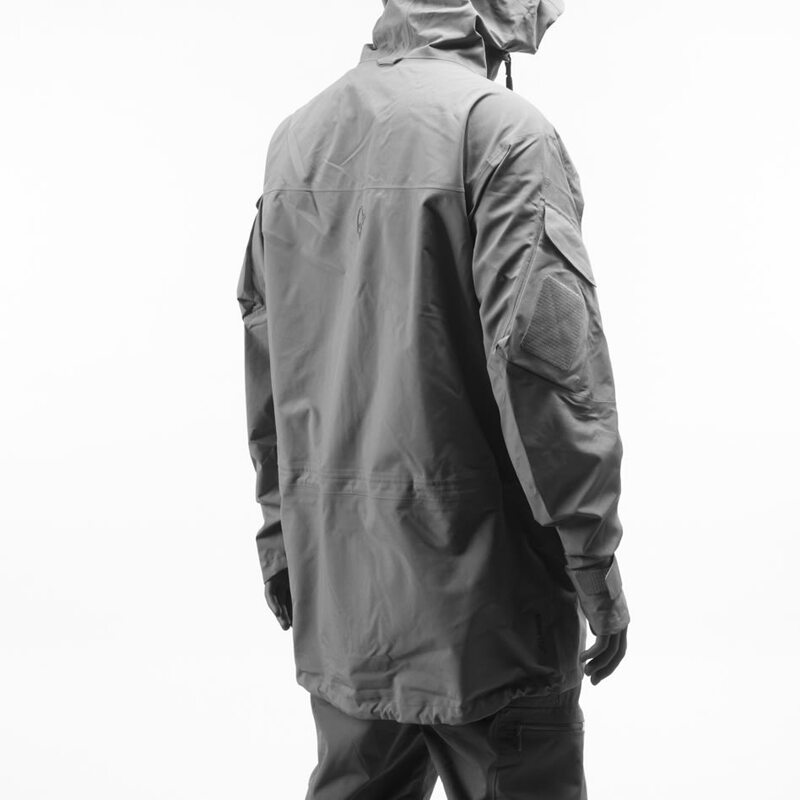 The torso and upper arms are made in Gore Windstopper fabric which is 100% windproof, breathable and water resistant. 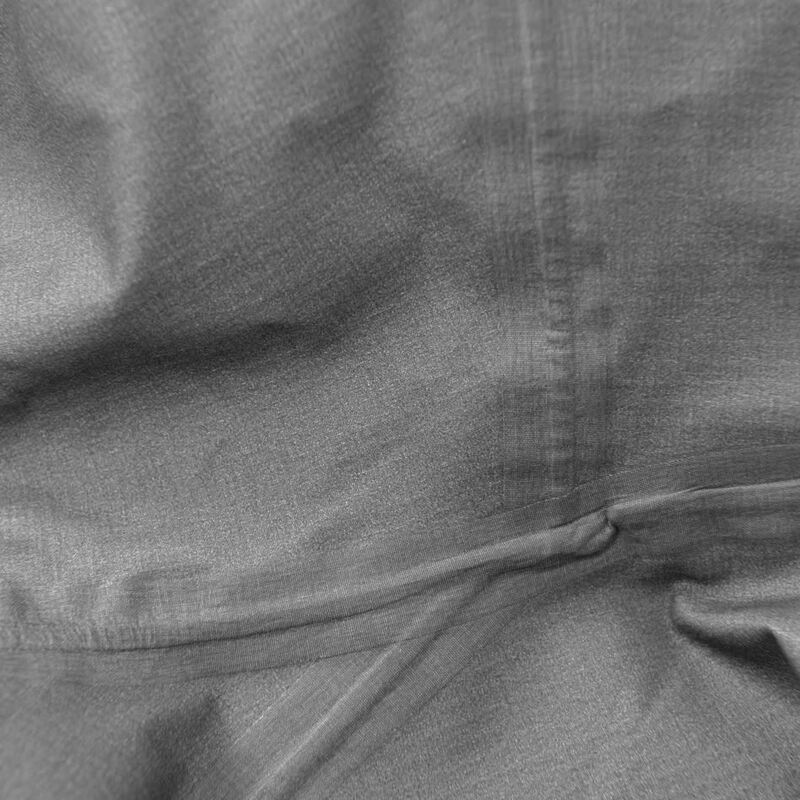 To ensure flexibility, maximum breathability and a good durability, we have used a light weight wind resistant flex1 fabric in the back, under the arms to the elbow. 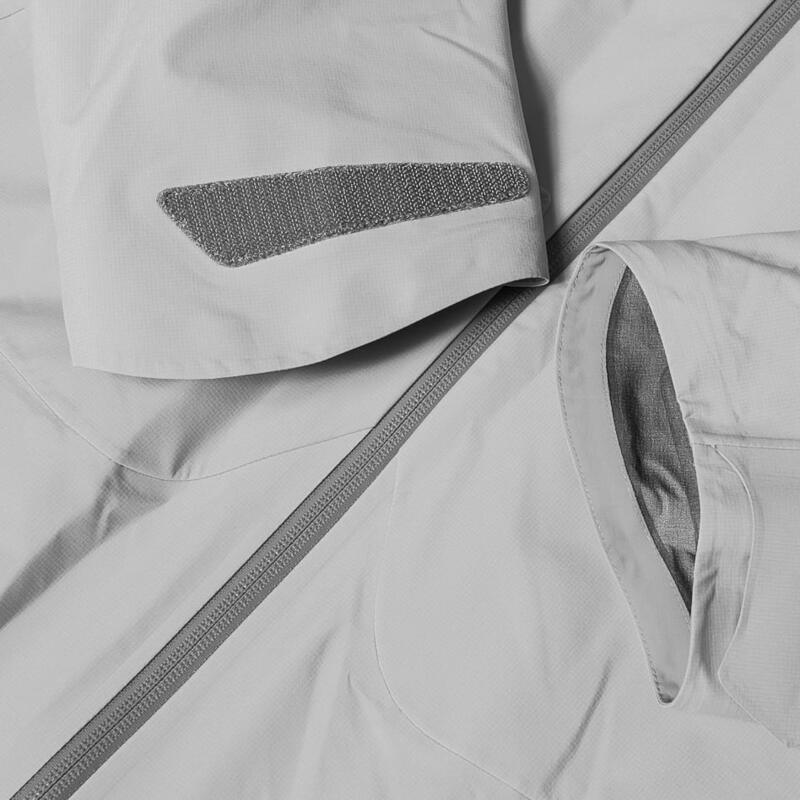 The jacket has two front zip options; a regular, fully protective closement and an option where you expose a full length venting area running from the chest and down even though the jacket is closed. 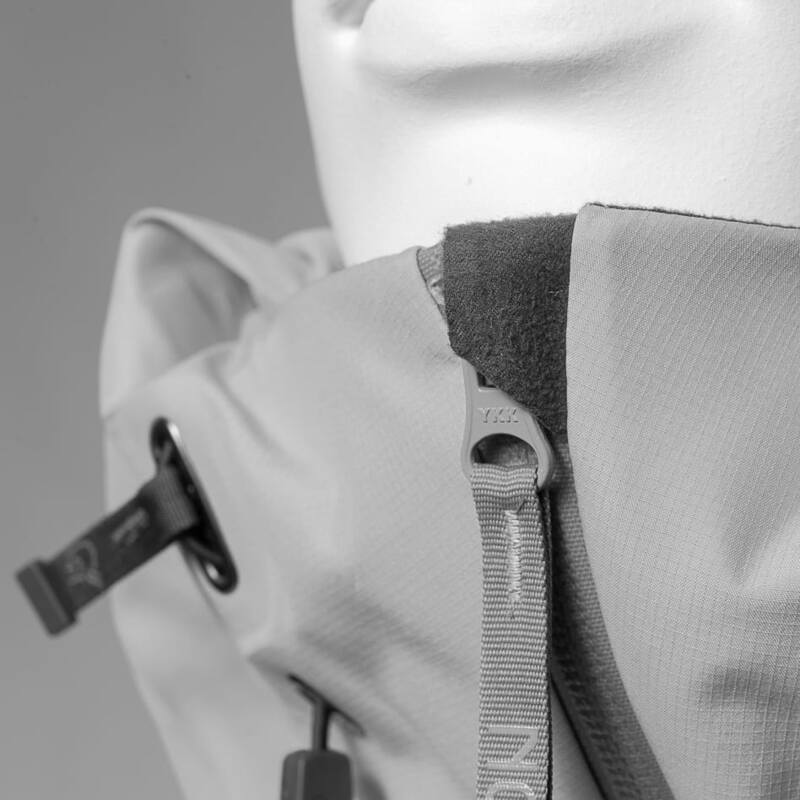 Other critical features include two big chest pockets, a small chest pocket, light weight hand gaiters, storm hood with one-hand cord adjustment, underarm ventilation and asymmetric cuffs with Velcro tightening. Rated 5 out of 5 by Bente22 from Gjennomtenkt! Vært på bortoverski og topptur vinter med denne jakken, i minus 10 grader. Justerer temp med det jeg har under, og blir overhodet ikke kald eller svett/klam. Jakken puster usedvanlig godt. Anbefales! Har ikke prøvd den i sterk vind.